The Bachelor of Science (B.S.) degree in Computer Science with a concentration in Cybersecurity Defense prepares students for entry-level positions as cybersecurity professionals and to earn professional certifications. 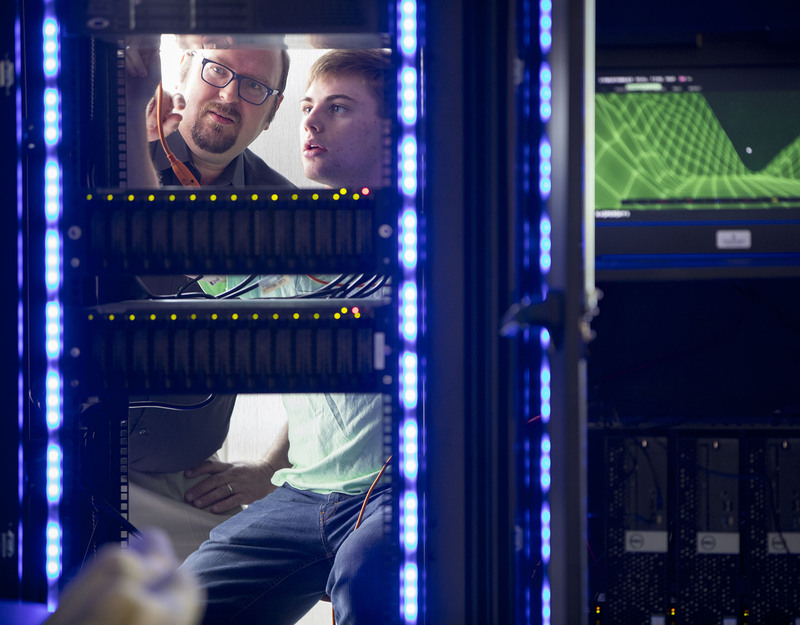 Students who choose Olivet’s cybersecurity defense concentration will be part of industry partnerships, collaborative and project-based learning, and opportunities to earn professional certifications. The quickest and most convenient way to get answers to your questions is to chat with us. We're here to help. 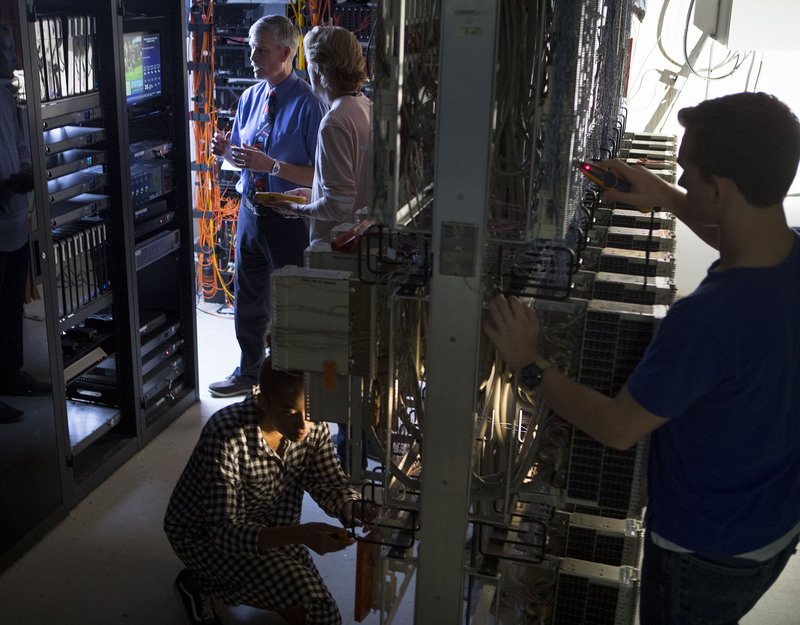 Over the next 10 years, between 2 and 3.5 million jobs will go unfilled in the Cybersecurity field, and new grads who enter Cybersecurity can expect to make up to three times as much as the average worker in the U.S., thanks to incredible competition for companies to recruit top experts to this vital field. The experiential learning environment at Olivet is built on the latest technology and current industry standards. This carefully designed curriculum aligns with criteria set by the Center of Academic Excellence in Cyber Defense Education, the U.S. Department of Homeland Security and the National Security Agency’s Knowledge Units. Choosing a career in Cybersecurity means a lifelong commitment to the utmost integrity at work. When you walk into work each day, an untold number of jobs and millions of dollars may be on the line, all dependent on your willingness and ability to do your job with integrity. Even though there’s a desperate shortage of Cybersecurity experts, employers aren’t just seeking anyone with the required skill set. Rather, companies are looking for applicants who show both top notch technical savvy and an unwavering commitment to their values. When you earn a Cybersecurity concentration at Olivet Nazarene University, you join a program where the professors and staff are equally committed to helping you to grow as a professional as well as in your faith in Christ as you prepare for this exciting field. 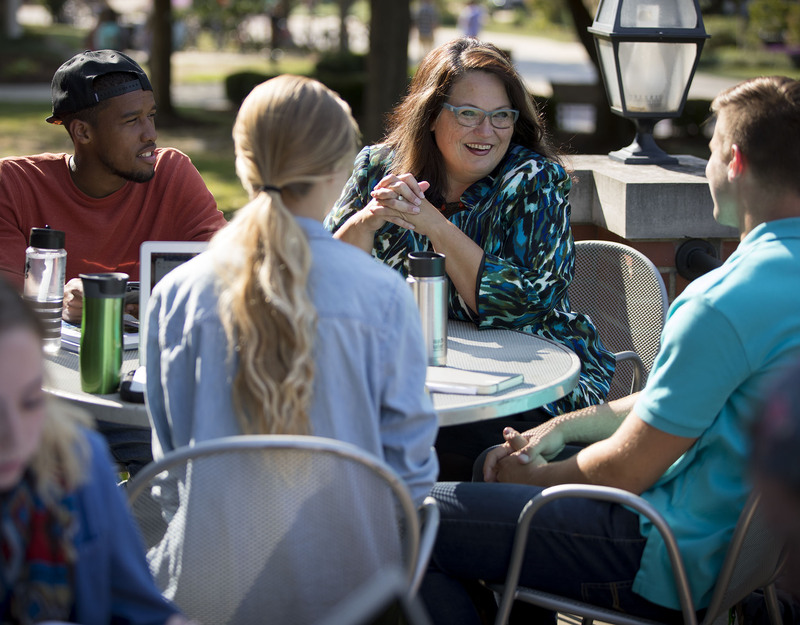 The best way to discover all that Olivet has to offer is to schedule your personal, customized visit. Learn how a degree from the Olivet will shape your future.